Stonehenge News and Events: Open days, talks, exhibitions, guided walks and family activities taking place at the World Heritage Site. There is always something happening around the Stonehenge World Heritage Site with events such as open days, family activities, lectures and guided tours for both adults and families. 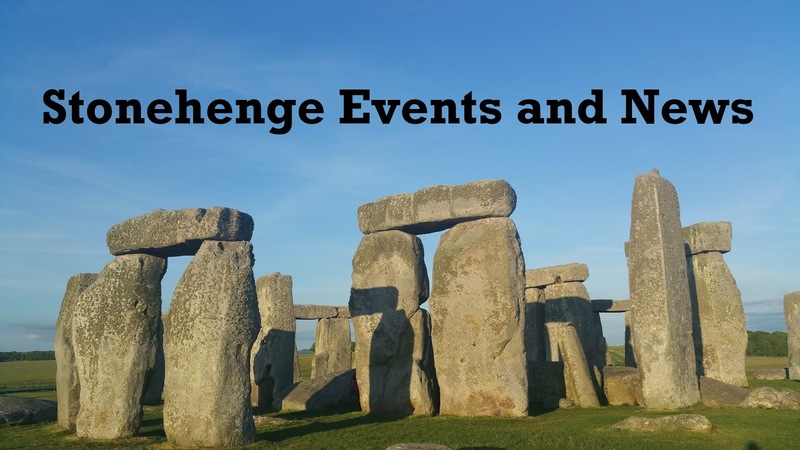 Please check the websites below to see what Stonehenge current events are available to book. Walk in the footsteps of your Neolithic ancestors at Stonehenge – one of the wonders of the world and the best-known prehistoric monument in Europe. 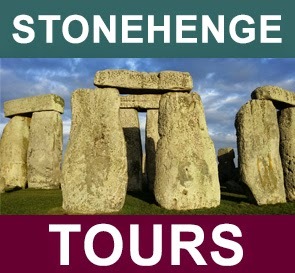 Visit their Stonehenge Events page for exhibition news, special events and exclusive ‘members only’ events. They also publish posts on their news blog. The Amesbury History Centre is the place to visit to find out all you need to know about the oldest continually inhabited settlement in Britain. 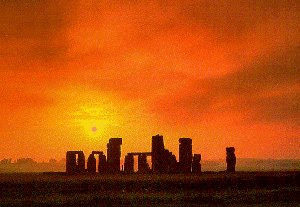 Click here to find out all you need when visiting Stonehenge Wiltshire!…Easily search Attractions, Events and Accommodation suitable for your needs!…FREE MAPS & GUIDES! 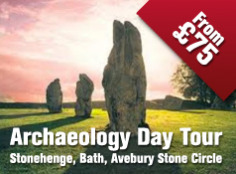 The longest established Stonehenge tour operator run daily Stonehenge tours from London and offer exclusive inner circle access tours allowing you to walk amongst the monument at sunrise or sunset. 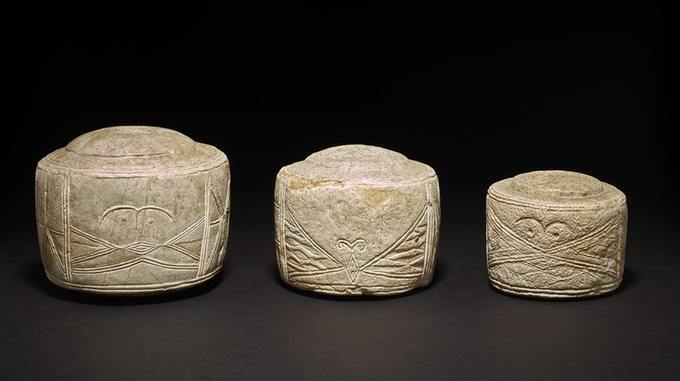 Stonehenge exhibit shows relations of ancient Britain and Europe. The collection, including a 6,500-year-old jade axe made in Italy, will go on display at Stonehenge on Friday. Organisers say it highlights how there were different periods of connection with, and relative isolation from, Europe in Britain's history. It will be the first time the objects have been displayed together.